Hi there - Laine from Team Smiley here. This week I’m writing to tell you about Team Smiley’s first trip of the season to Pirates Kids’ Zone on Federal Street. We had a blast hanging out with all the awesome Pirates fans! Smiley even had on his black and gold to support the Bucs. It was a whirlwind day! 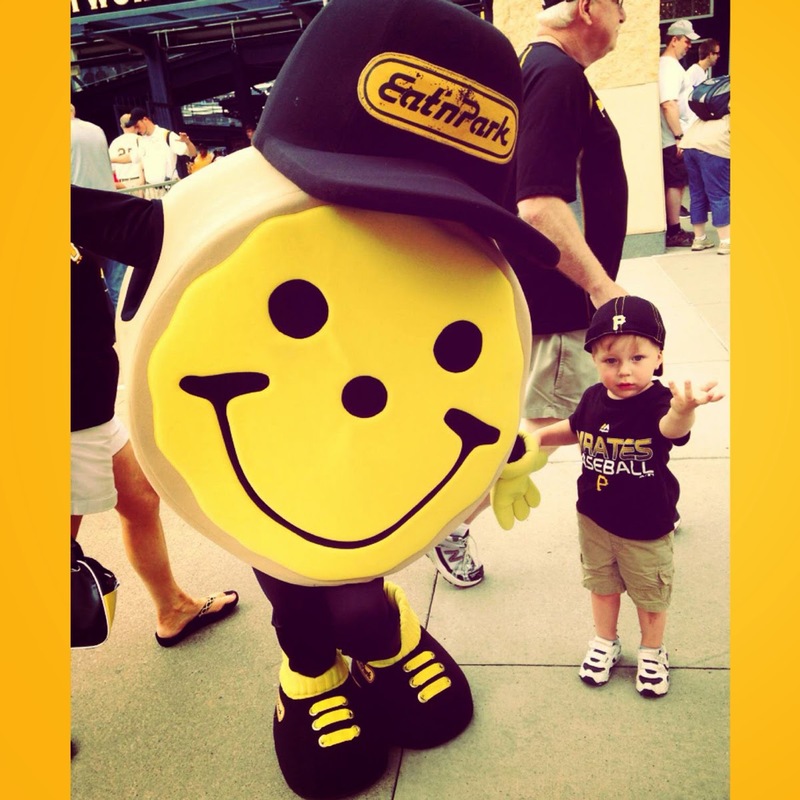 We handed out so many Smiley Cookies, and young Buccos got the chance to decorate their own. It was a remarkable way to get pumped before the game. And guess what? We’ll be at one more Kids’ Zone event this month on Sunday, July 20! We hope to see you there! If you want to stay connected with all things Team Smiley, be sure to check us out on Twitter and Instagram at @ENPTeamSmiley.